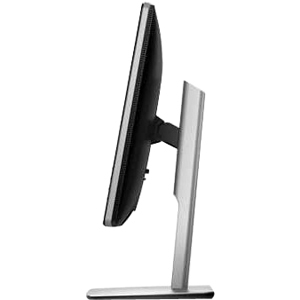 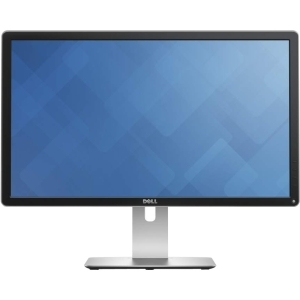 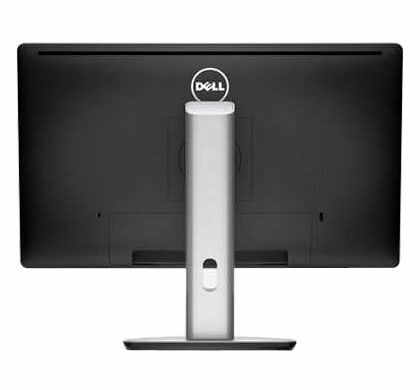 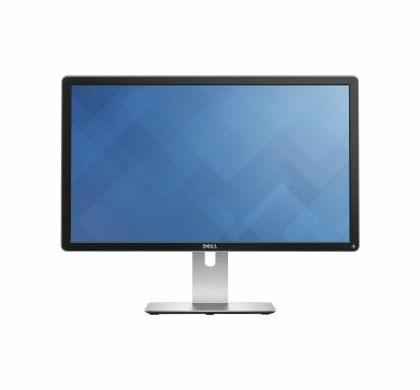 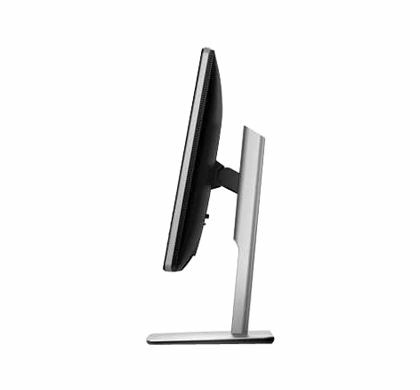 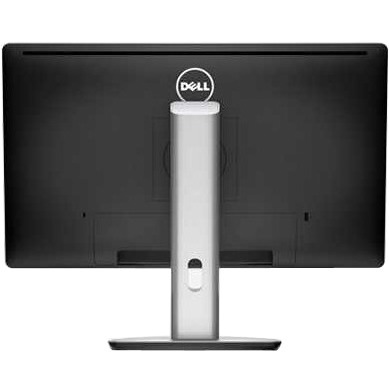 The DellTM 24 Ultra HD 4K Monitor - P2415Q is 23.8" of gorgeous 3840 x 2160 resolution. 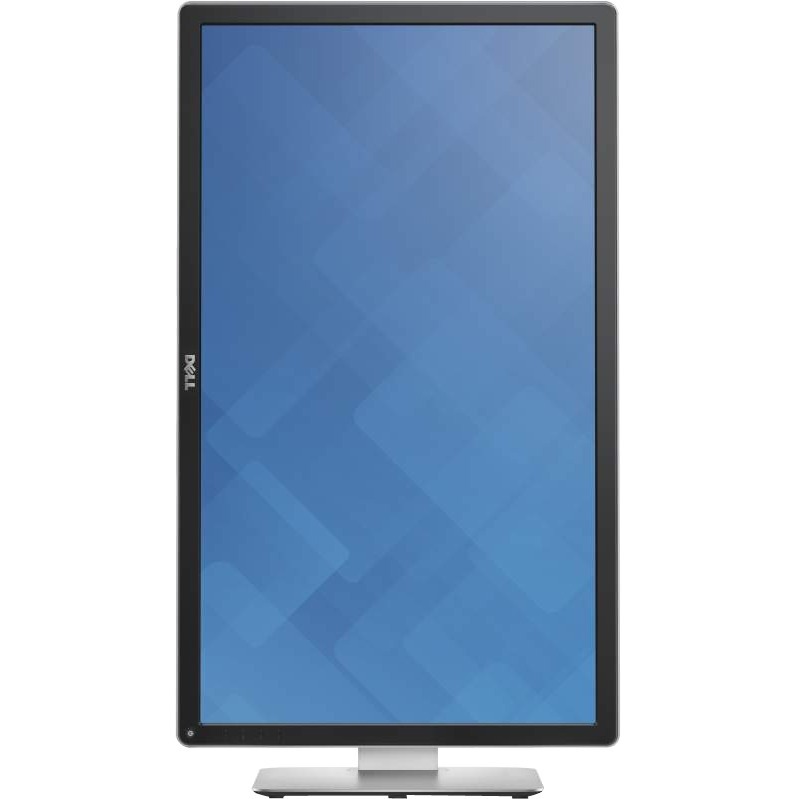 That's over 8 million pixels - with four times more detail than Full HD resolution. 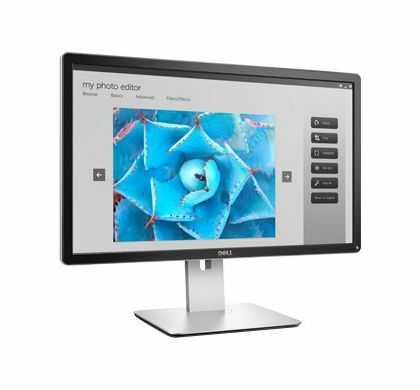 The high pixel density helps you see extremely fine details onscreen so you can view and edit higher resolution photos and more. 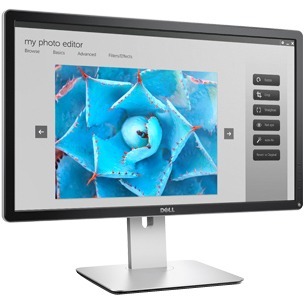 Create your masterpiece with more clarity and color enhancement - all at a price you can afford.